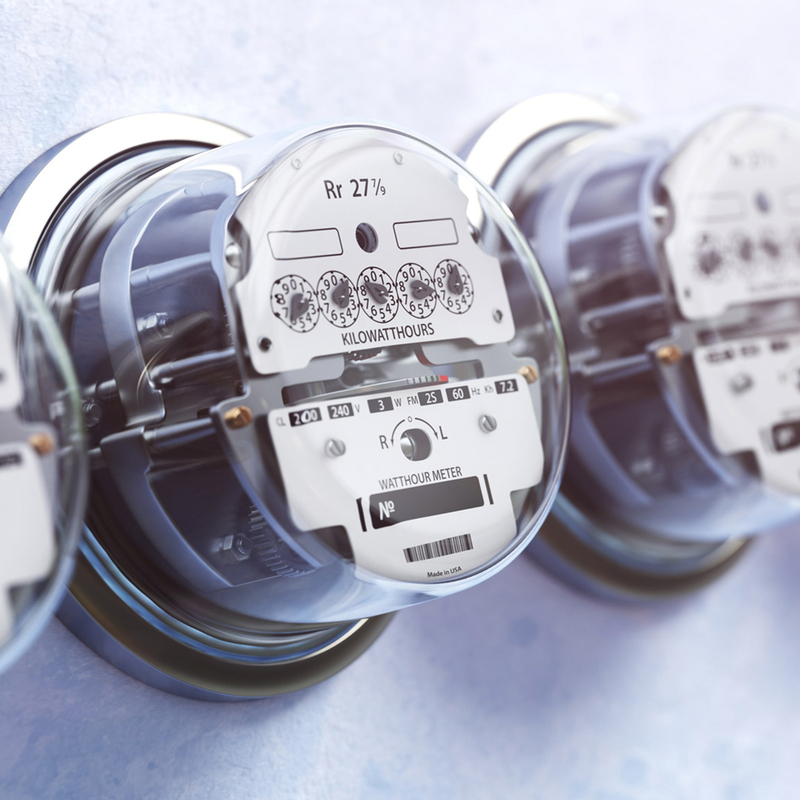 The Energy Savings Insurance (ESI) Program overcomes barriers to investment in energy efficiency (EE) through the implementation of risk mitigation instruments. Its innovative approach is to provide an insurance product that covers projected energy savings for specifically defined and verifiable EE measures as agreed upon in a standard contract between small and medium sized enterprises (SMEs) and technology services providers (TSPs). Its risk-sharing mechanisms compensate firms in the event that promised financial flows associated with EE savings are not realized. i) Potential private sector investors to feel confident that their EE projects will generate enough energy savings to pay for the loans assumed and eventually make a profit. ii) Local financial institutions become more aware of the real risk and returns associated with these projects and hence increase their willingness to finance them. The use of high efficiency technologies and retrofit strategies can play an important role in reducing the energy intensity of economic activities and avoiding the need for new energy supply. At the same time, it can enhance firm productivity, potentially reduce greenhouse gas (GHG) emissions, and support climate change mitigation in a cost-effective manner. As highlighted by the International Energy Agency (IEA), energy efficiency is the most important element in keeping the door open to the globally agreed 2°C target through to 2020 at no net economic cost. 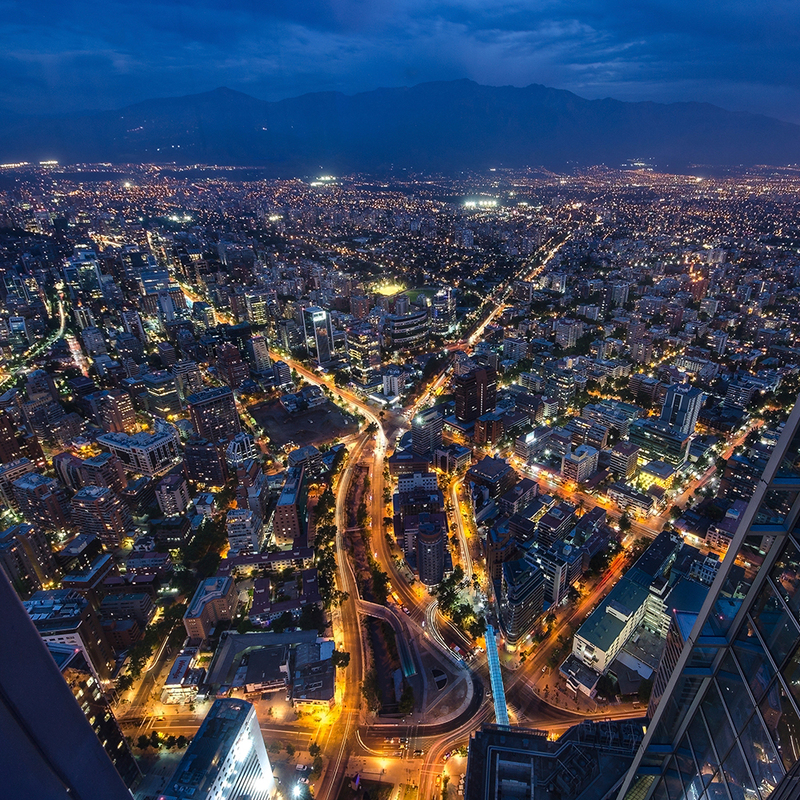 ■ The Global Innovation Lab for Climate Finance, which endorsed it as one of the most promising instruments to mobilize private sector investments in EE and is now being replicated in a number of countries in the Latin American region. ■ The A.M. BEST insurance rating agency featured it as one of the most innovative insurance products of 2015. ■ ESI was featured in an article about The Lab in Development Finance Magazine. ■ The Clean Energy Finance Forum of the University of Yale has identified ESI as a winning idea and a successful financial vehicle for climate change mitigation. ■ Lack of trust in energy efficiency (EE) and greener technologies. ■ Technology providers accustomed to selling technology, not to guaranteeing energy savings. ■ Performance risk, technical risk and uncertain returns. ■ Lack of experience in the implementation of EE projects. ■ Business owners do not prioritize or have interest in EE. 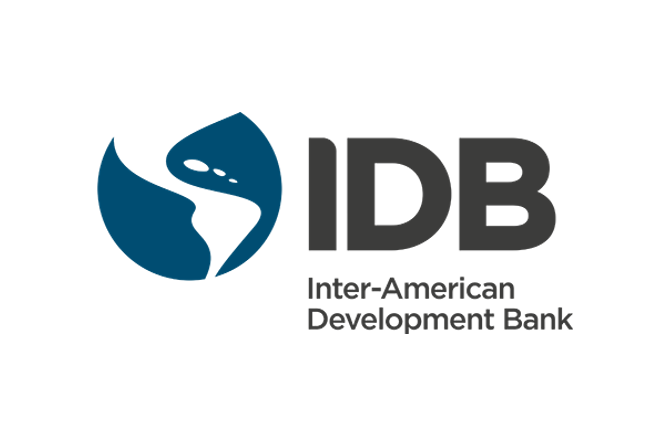 The Inter-American Development Bank has partnered with key determined ‘green’ stakeholders to replicate and scale up an innovative risk management package aimed at catalyzing increasing levels of EE investments in the Latin America and the Caribbean region. 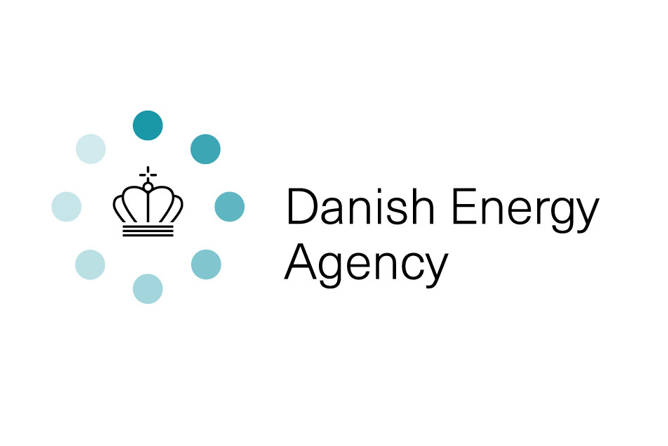 The ESI Energy Savings Insurace approach is currently being further promoted and scaled up by IDB with support from the Danish Government through the Danish Energy Agency. Where is ESI Being Implemented? The replication of the ESI Program to the Latin American and Caribbean (LAC) region is overcoming the barriers in spite of the asymmetry of a multi-country body of cultures and regulations. The ESI approach is raising interest in other regions such as Asia-Pacific with China and Vietnam, and the French Development Agency (AFD) is contemplating its replication in Mauritius, Turkey and India. The ESI Program was first piloted in Colombia with BANCOLDEX, thanks to the Clean Technology Fund (CTF). The Program aims at promoting investments in energy efficiency in, hospitals and clinics and was successfully launched on June 1st 2016. The financing strategy combines a medium and long term line of credit (supply of financing) with a series of non-financial and risk sharing instruments supporting the identification and structuring of a pipeline of technically-robust, bankable projects (demand of financing), including a performance contract, adequate protocols for the monitoring, reporting and verification of energy savings, an energy savings insurance/surety product, and incentives for the pilot phase. The Program has developed the first demonstration projects and is receiving increasing attention from all relevant stakeholders in the local market. BANCOLDEX has advanced significantly in socializing and a promoting the Program through capacity building workshops with in-depth technical explanation of the methodology templates, standard contract and validation process with Local Financial Institutions (LFIs), technology providers, associations and hotels and clinics. This socialization has been made in nine Colombian cities (Barranquilla, Cartagena, Santa Marta, Cali, San Andres, Bucaramanga, Cucuta, Medellin and Bogota), with around 400 participants. SURA, as the insurance entity and ICONTEC, as the validating entity of the Program have committed resources and know-how to support BANCOLDEX on this Promotion. Also, SURA has planned a new promotion of their Insurance product with all the prospective clients and providers for the next months. Thanks to the support of the Clean Technology Fund (CTF), the Danish Government through the Danish Energy Agency and the Inter-American Development Bank; the ESI Program was also replicated in Mexico, with FIRA, a second-tier rural development bank. In Mexico the ESI Program is targeting an investment stimulus of USD 25 million in the agro-industry sector with over 190 EE projects amongst its beneficiaries. Its mechanisms have been consolidated and a dedicated financing line has been launched and is currently starting to get traction in local markets. Most agribusinesses substantially lower their energy costs, recurring energy savings can reach up to 40% with payback periods between 2 to 5 years, at the same time the SMEs update and substitute obsolete equipment, reduce maintenance costs and downtimes, thus significantly increase competitiveness. Highly regarded by different institutions of the Mexican government and with the key participation and support of ASERTA as the insurance provider, and the Association of Normalization and Certification (ANCE) as the validator and verification entity, ESI is overcoming important barriers, high technical and financial risk perception in energy efficiency matters, lack of know-how and EE project management, amongst others. Taking advantage of FIRA’s presence in the Mexican agro-industry this approach has taken off promoting the mutual benefits to all the stakeholders such as SMEs and technology services providers (TSPs). For the case of the Foreign Commerce Bank (Bancomext), the ESI Program is being focused on tourism, and a feasibility study selected energy efficiency in hotels as the most idoneous sector taking into account Bancomext’s mandate and applicability. At the moment a detailed market study is underway looking for insights into energy savings potential for the most representative technologies. In El Salvador, ESI is being implemented with the support of the second-tier Development Bank of El Salvador BANDESAL with support of the Danish Energy Agency and recently approved loan and grant resources from the Green Climate Fund to establish a concessional line of financing of USD 40 Million with USD 20 Million by the GCF and USD 20 Million co-financing by BANDESAL for investments in efficient technology (boilers, motors, refrigeration chambers, air conditioning A/C) by SMES. The work is conducted on the basis of a market assessment, which has assessed the potential of EE investments in the country and the financial and non-financial barriers that hinder these investments. The results of the market assessment illustrate the importance of a combination of standardized risk management instruments including performance contracts, validation mechanisms, and insurance mechanisms; and furthermore, a potential of some 500 firms investing in energy efficiency projects and reducing about 37,500 tCO2e/year. In Nicaragua, ESI is starting to structure it’s mechanisms with a second-tier national development bank. The principal objective is to support productive development in micro, small and medium-sized companies (MSMEs) and producers in the industrial and agricultural sectors, including forestry. The technical cooperation is expected to be financed by a major European donor and to kick off with a market assessment in the priority sectors by the end of 2016/beginning of 2017. ESI is being replicated in Brazil through three (3) development banks, Bandes, BRDE and Fomento Goiás. Currently in a market research phase in order to determine sectors and technologies where the financing of energy efficiency will encounter potential. Insurance and other framework aspects are being structured in order to start deployment as soon as the insights are obtained. It will be focused on SMEs to increase their productivity while mitigating CO2 emissions. The Program is being structured with the second-tier national development bank COFIDE, potential sectors have been identified, to name a few, hotels, hospitals and clinics, food processing, fisheries, textile, among others. Technology Services Providers (TSPs) will adapt solutions that enhance energy efficiency within a broad spectrum of technologies that can help micro, small and medium-sized companies updating equipment, increasing productivity and becoming more competitive.